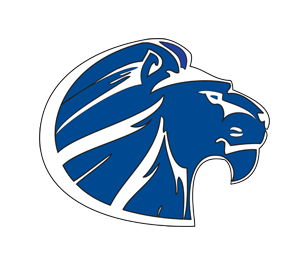 Goddard High School - Sign Up to See Representatives Coming to GHS! We are very excited to have College and Military Representatives coming to visit GHS!! Check back Fall 2019 for more visit dates and times. Do you have a favorite local college that you’d like to visit with Fall 2019 or Spring 2020? See the Counseling Secretary and we can try and get that college to come visit GHS!